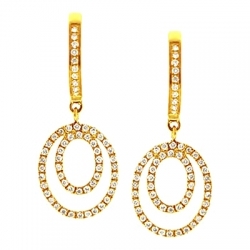 Ignite your jewelry collection with these gorgeous round hoop earrings! 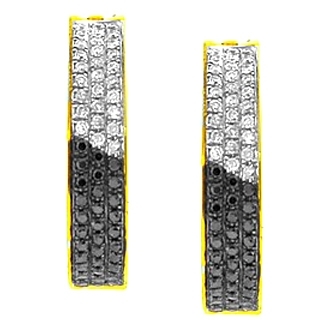 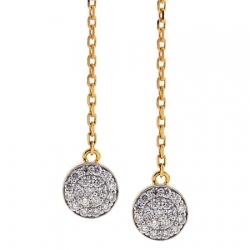 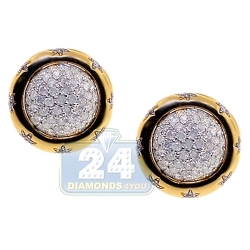 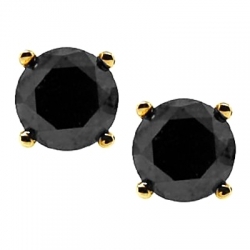 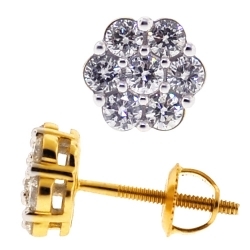 Artfully manufactured from warm 14 karat yellow gold they have highly polished sparkling finish. 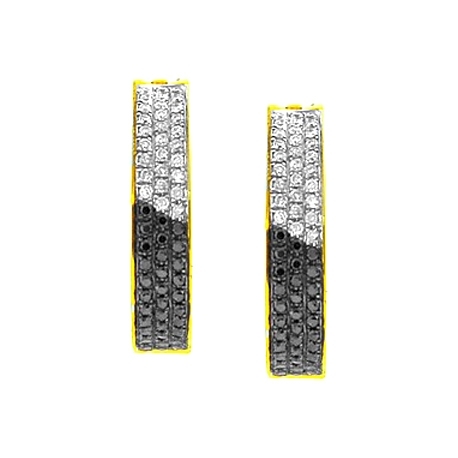 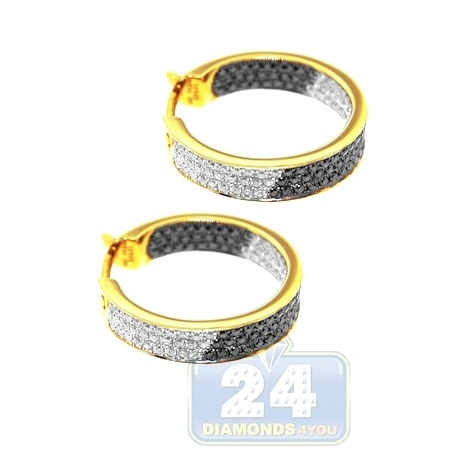 Our women's hoops are set with a classic combination of icy white and black natural diamonds, all totaling 0.95 carat. 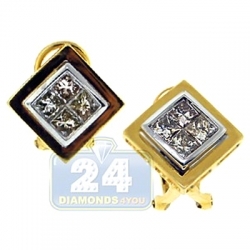 They also measure 20 mm in height and 4 mm in width. 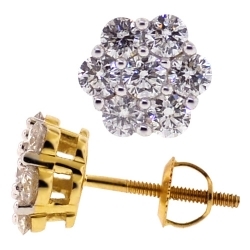 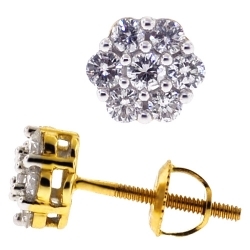 Add dynamic sparkle to your signature look today!